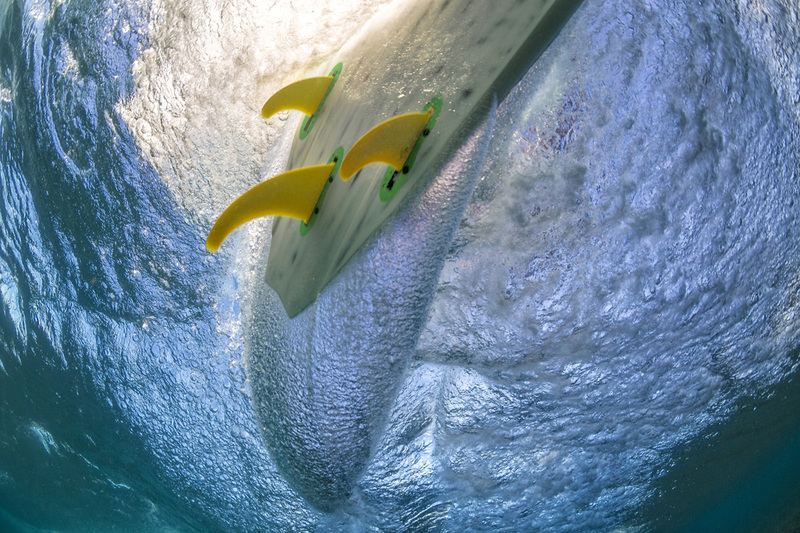 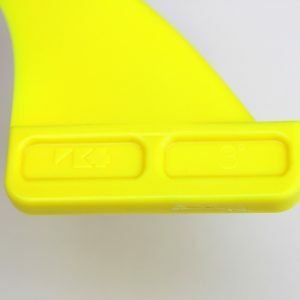 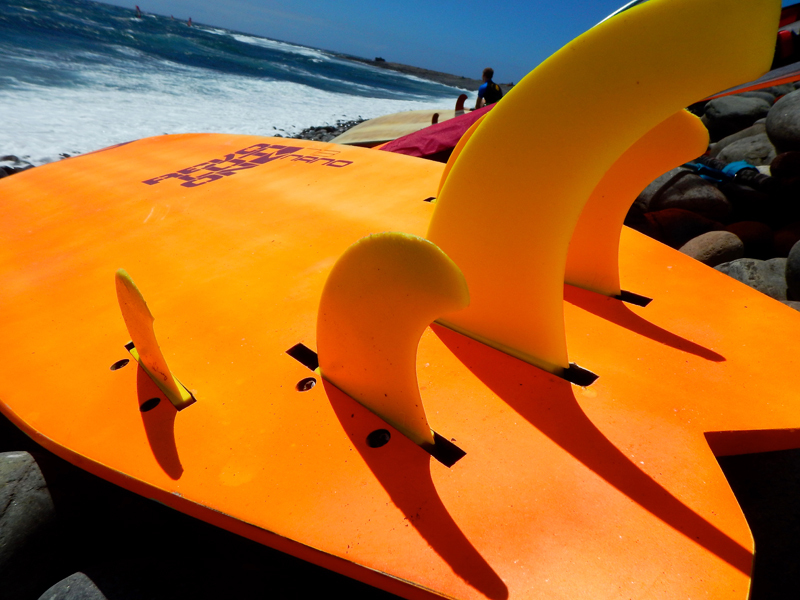 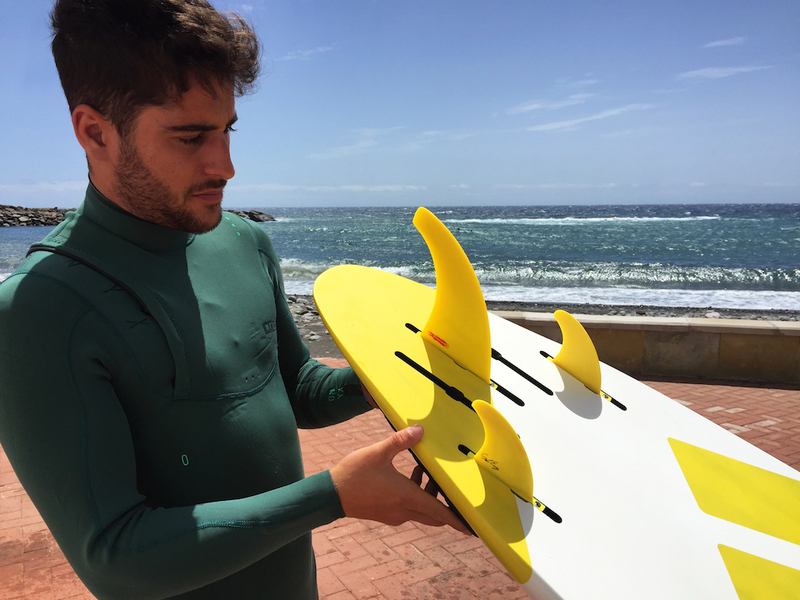 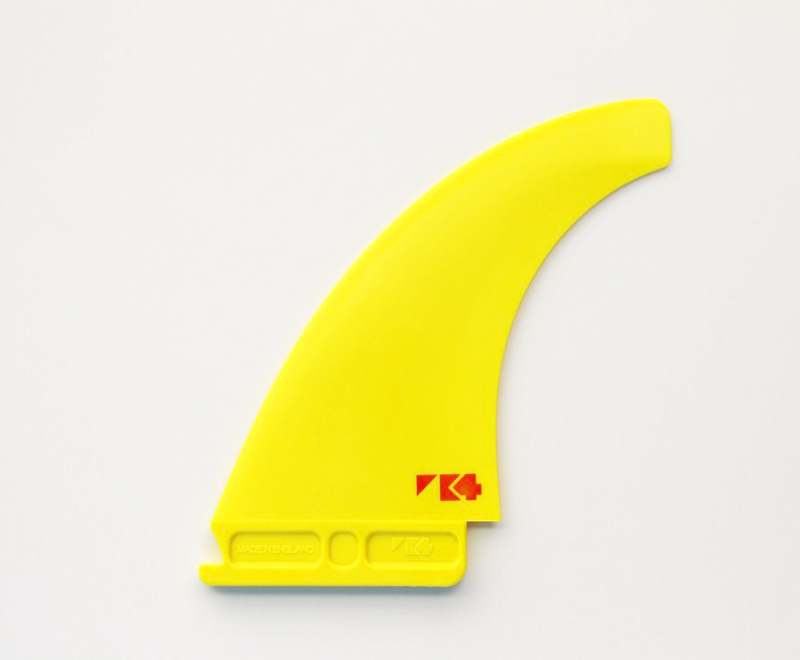 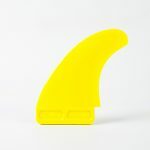 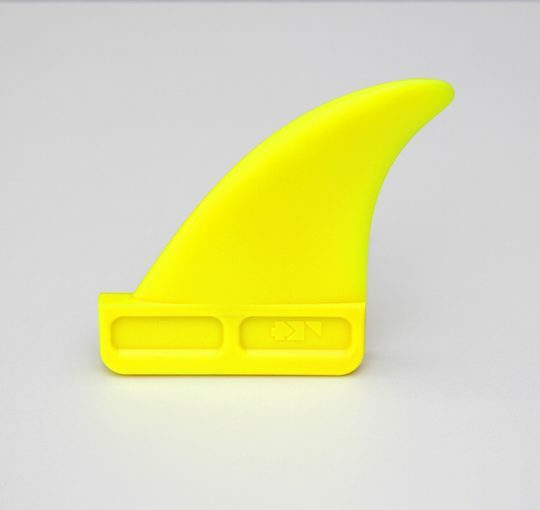 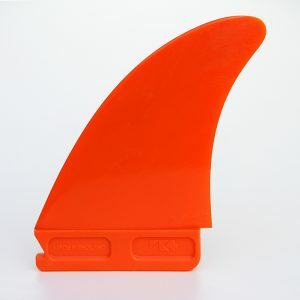 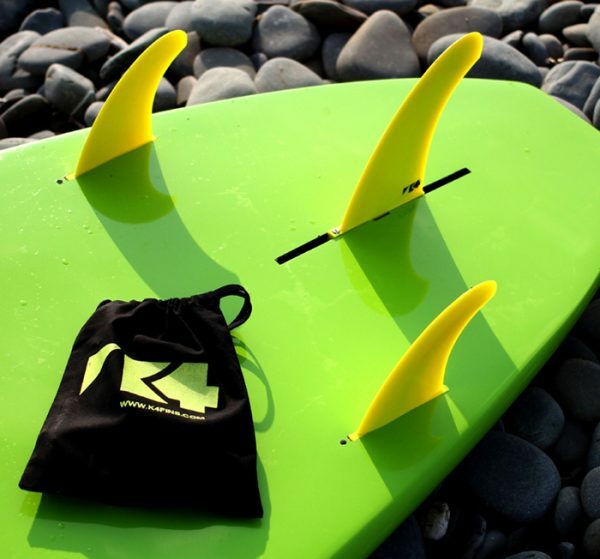 Our larger area line of front fins for riding. 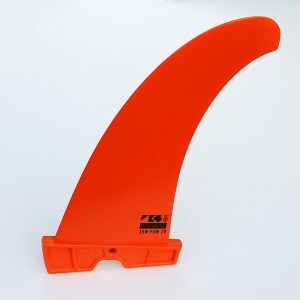 These are best used for tri set ups but also work well as quad fronts or trailer rear. 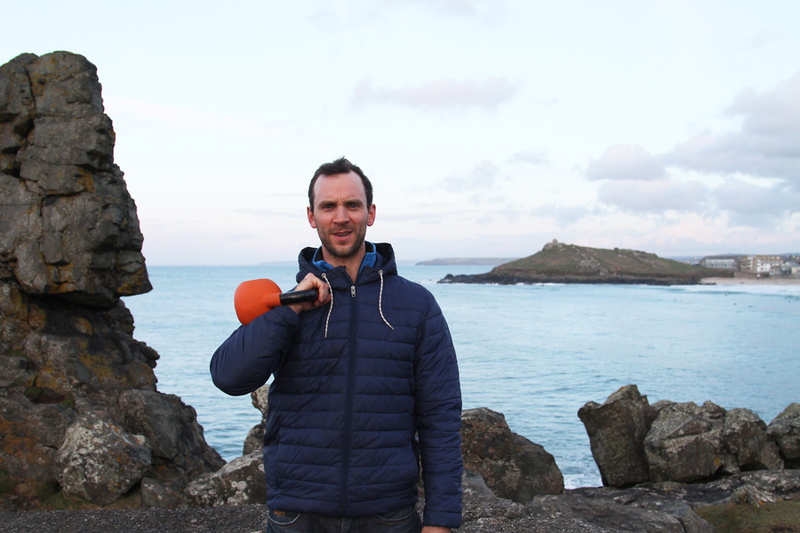 Moulded in ‘Dynamic Flex’ for grip and looseness. 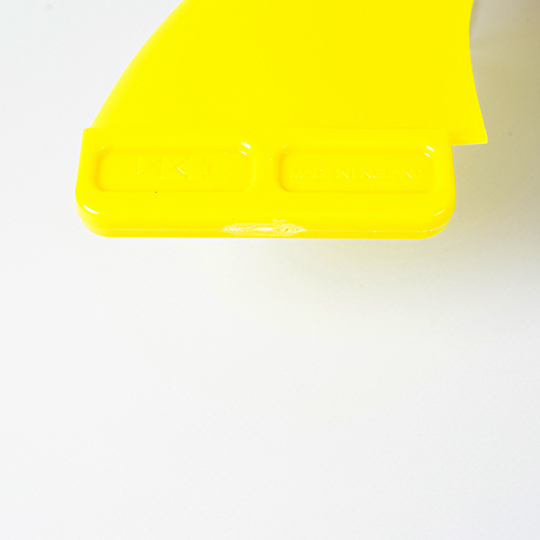 Sold as singles for £11.25 each. 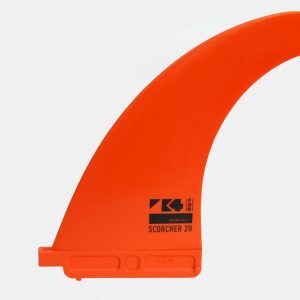 Our larger area line of front fins for riding. 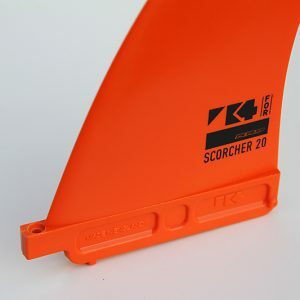 These are best used for tri set ups but also work well as quad fronts or trailer rears.